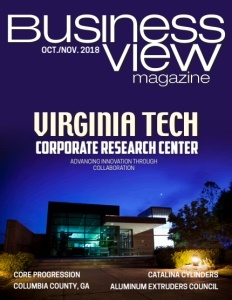 Business View Magazine interviews representatives from Somat Engineering, Inc., as part of our focus on best practices in the infrastructure sector. When Ram talks about bringing value to a project, he is echoing the ethos of Somat’s founder: “When Ramji started the company in 1986, he was very clear. He said, ‘We’ve got to do the right thing.’ So, integrity was at the forefront. 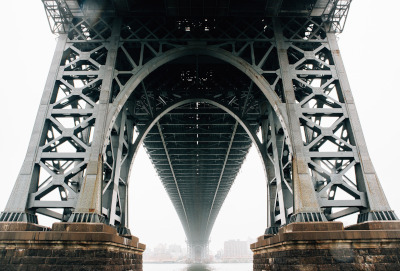 The biggest thing that sets Somat Engineering apart from our competition is in how we actually approach the entire philosophy of doing business. In our 30 years, we have never shirked from taking responsibility for our actions and, when they happen, our mistakes. If Somat is at fault, we take responsibility for it; we do not try to point fingers. And when I say responsibility, it means financial responsibility, as well. Thankfully, we haven’t had to do it too often. And our clients tell us it is something that they really appreciate about Somat. “The second thing is we are extremely service-oriented. 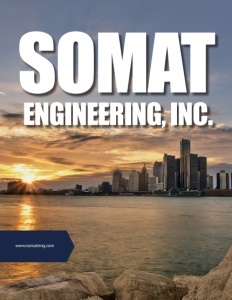 Our clients tell us that it is always a pleasure to deal with Somat staff because they’re pleasant, they’re professional; they’re focused on solving the problem rather than figuring out who is at fault. When there is an issue, whether it is within the engineering team, whether it is with the contractor, whether it is with the supplier, most of the times, the problem is due to something in the process that was not going right – maybe it was in communications, maybe it was in scheduling, maybe it was in prioritizing, maybe it was financial. Whatever it is, we always focus on the process, and how it can improve. Check out this hand picked feature on RE/MAX Ability Plus – Agent focused.